Ever wonder what you'll look like when you get older or if you were a different gender? 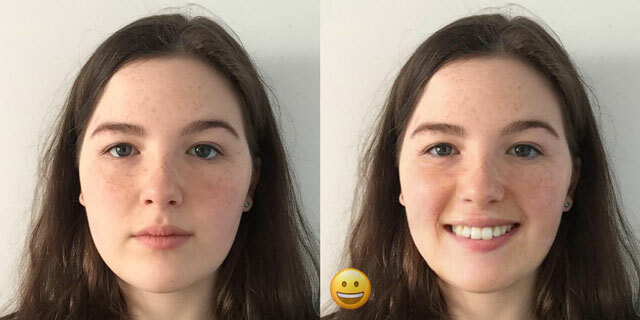 A popular new app called FaceApp (free for iOS and Android) will transform your photo in seconds. When you open the app, you simply take a photo or select one you've already taken. Once selected, the app will give you a few transformation options: adding a smile, looking younger, looking older and changing gender. 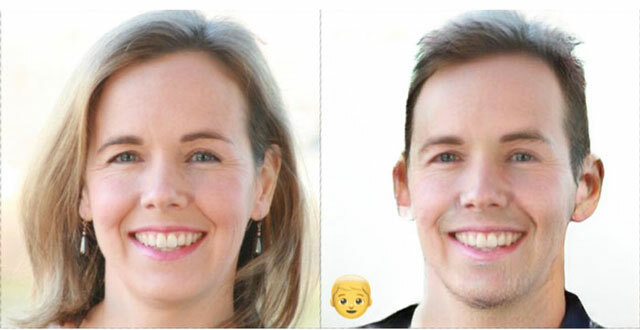 Of course, facial morphs aren't unique, but FaceApp does do an especially good job with the ones it offers. The app uses artificial intelligence, according to the creators, to blend facial features typically found each of the profiles. So wrinkles, age spots, gray hair and teeth yellowing are apparent in the "old" filter. And the "male" filter will add a more squared jaw, some facial hair and remove long hair. 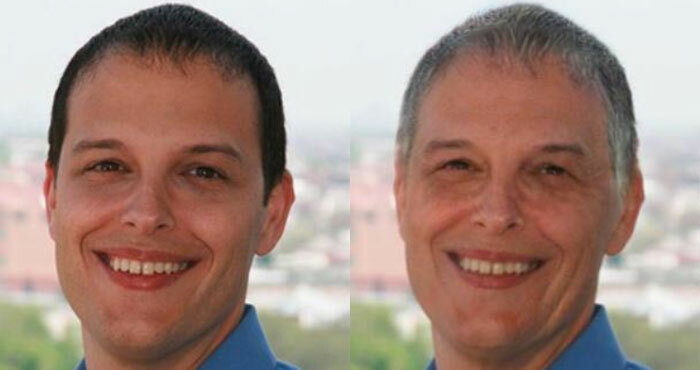 The blending is especially apparent in the "smile" transformation (shown below). There is an in-app upgrade option ($3.99), which removes the FaceApp watermark and ads and lets you choose whether you want to show the emoji icons for the transformations.